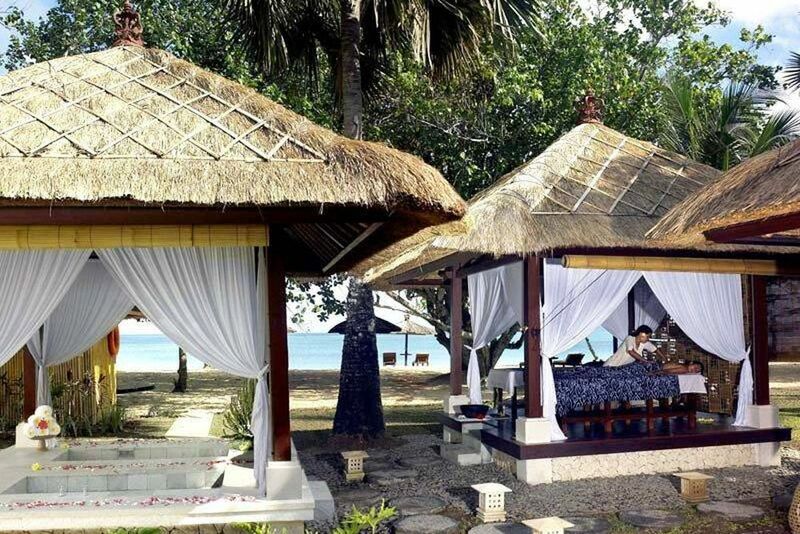 "The Beach Spa" offers exclusive wellness treatments. 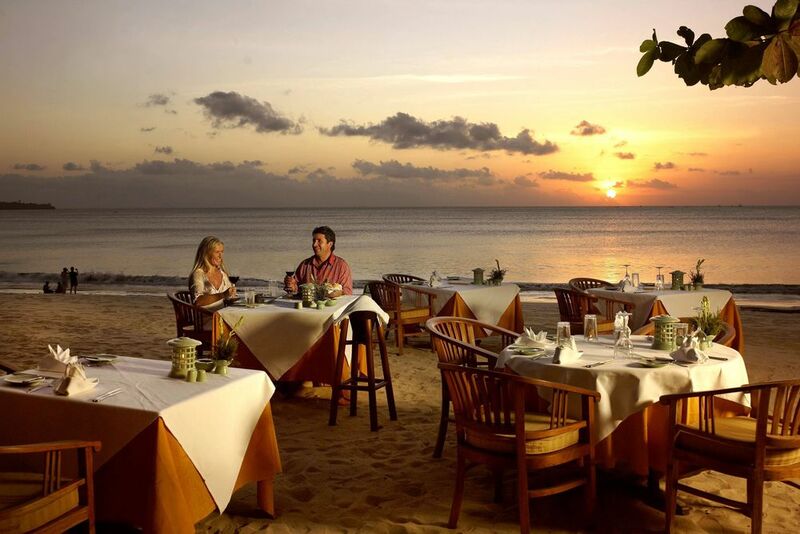 Enjoy a romantic dinner at the beach. The rooms are open and spacious with Asian design. Escape to the supremely romantic Belmond Jimbaran Puri, situated on one of Bali’s most beautiful beaches. The luxury resort is a member of the “Leading Hotels of the World,” and offers a tranquil and luxurious atmosphere. Perfect beach extension after an eventful round trip. Nestled in the emerald belt of the tropics lies Bali, one of the string of islands that make up Indonesia. Let the soft ocean breeze blow through your hair as the smell of the salty sea tickles the ends of your nose hairs. Feel the white sand seep between your toes and the inviting waters as you dip beneath the glistening ocean. Belmond Jimbaran Puri sits at the heart of Jimbaran Bay, a heavenly oasis where the pristine sands and calm, inviting waters complement the spectacular sunsets. Not only is the resort known for its laid-back beach lifestyle, but it is also located near the exciting fishing village of Kedonganan. 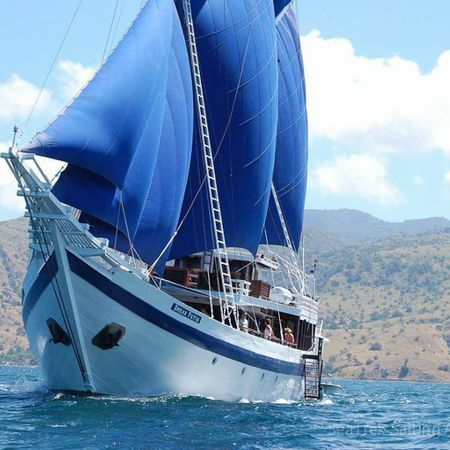 Find countless activities to do in Bali: From fascinating market visits and cooking classes to temple tours—your holiday will be unforgettable. Located on the quiet southern tip of the island, the resort is a convenient 10-minute drive from Nhurah International Airport. Discover the magical vegetation of a green oasis, where the sandy shore meets the shimmering ocean. Belmond Jimbaran Puri boasts a reputation as one of the most serene Bali hotels. The resort is part of the internationally renowned Orient Express Group and a member of “The Leading Hotels of the World” since 2012. At the heart of the resort, take a dip in the infinity pool found amongst an emerald oasis. Relax and let the attentive poolside staff bring you iced drinks and appetizers from the Puri Bar. There is also a children’s pool for the kids to enjoy themselves. Check out the hotel’s boutique and library as you explore around the resort’s bountiful amenities. Let the aromas of the irresistible mix of Indonesian and Western flavors reel you into exceptional dining experiences at the Belmond Jimbaran Puri. Dine on the white sands at Nelayan Restaurant complemented by delectable fresh fish dishes and delicious Mediterranean-style cuisine. Overlooking the lush lily ponds and across the Jimbaran shore, the Tunjung Restaurant boasts a most idyllic setting. Begin your day here with an energy-boosting breakfast, or in the evening with a candlelit dinner featuring Indonesian cuisine. Step into a sanctuary that helps you forget about the outside world—breathtaking sea and garden views offer an idyllic beach escape for your next holiday. Enjoy king-sized beds, a plush sofa bed and a spacious bathroom with a sunken terrazzo bathtub and rain shower. Amenities include daily bottled water and fresh tropical fruit, twice-daily maid service, minibar, LCD TV, CD & DVD players, and Wi-Fi. Superior Cottage (45 sqm)—These cottages offer exceptional comfort for up to three adults. Relax on the furnished terrace beneath the warm sun. Garden View Cottage Suite (65 sqm)—With additional space, these cozy suites have a comfortable seating corner and beautiful small garden. Deluxe Pool Villa (350 sqm)—Find ultimate relaxation with your fully furnished outdoor area that has a private garden and swimming pool for an unforgettable holiday. 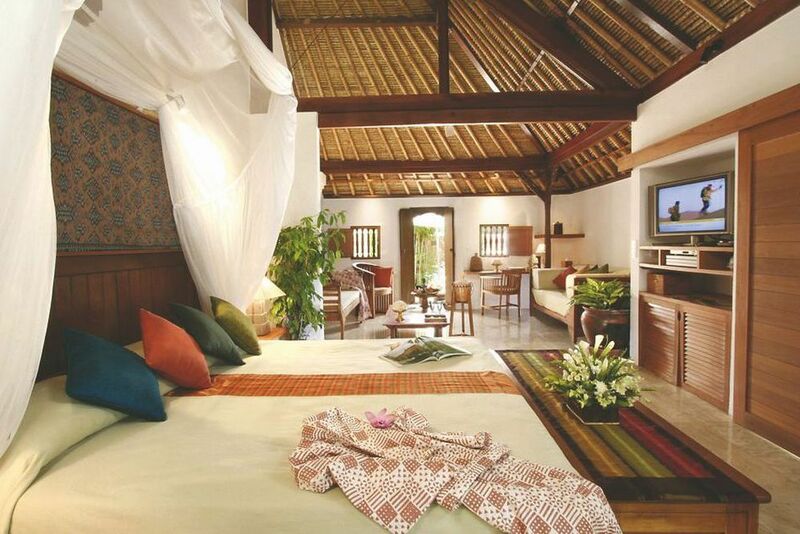 These villas also have a separate bedroom and living room for extra space. 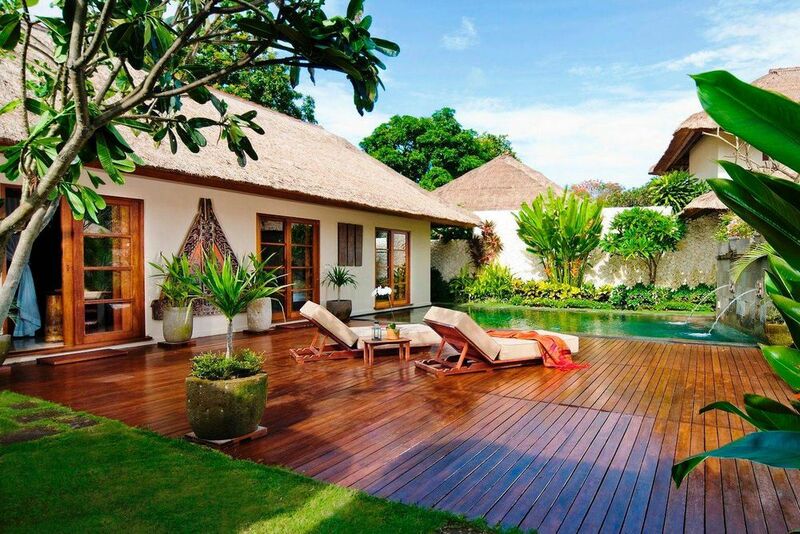 With this villa, guests are pampered with an in-villa breakfast, afternoon tea, a bottle of wine at check-in, a 20-minute jet lag massage, and laundry service. Other cottages and villas available upon request. Pamper your senses with the indulgent treatments at the beachside spa, The Beach Spa. The spa has open-air terraces where you can choose the perfect treatment under the cooling shade. Revitalize your mind, body and soul within its three pavilions while Ayurveda treatments help you get centered. 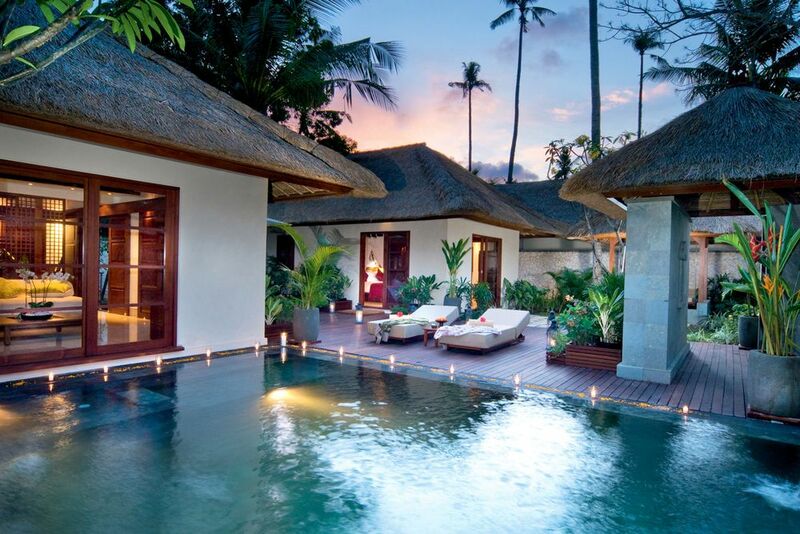 Relax on the Jacuzzi terrace while you let the Balinese sun kiss your skin. 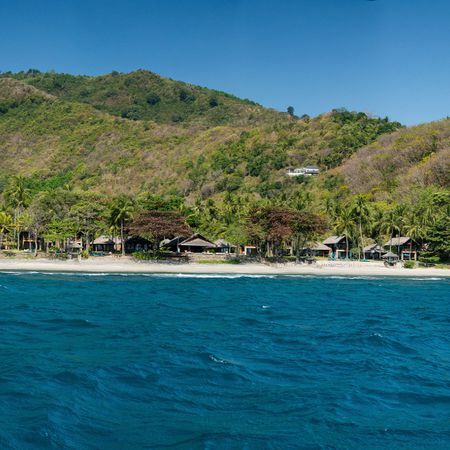 The resort includes canoeing, biking and bodyboarding rentals whilst a guest! 2) Early Booking Offer 30% discount for bookings up to 120 days before arrival 20% discount for bookings up to 90 days before arrival Valid from 03.01—15.07. and 16.09—31.10. 3) Early Booking Offer 10% discount for bookings until 90 days before arrival Valid from 16.07—15.09.